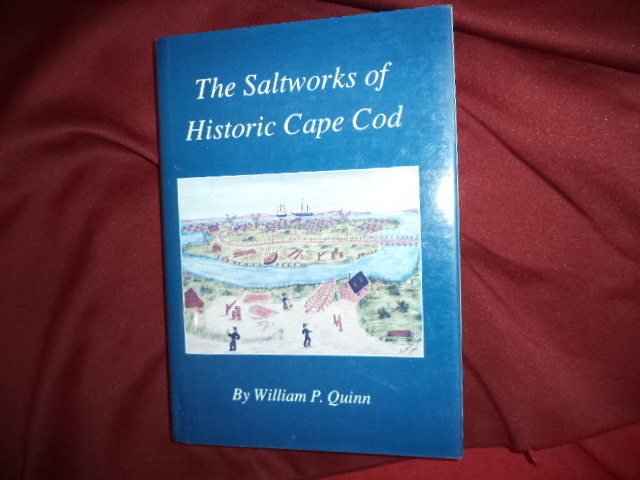 Quinn, William P. The Saltworks of Historic Cape Cod. A Record of the Nineteenth Century Economic Boom in Barnstable County. Photo available. Orleans. Parnassus Imprints. 1993. 247 pps. Octavo. Hardcover. First edition. Illustrated. Important reference work. Fine copy in fine dust jacket (in mylar).